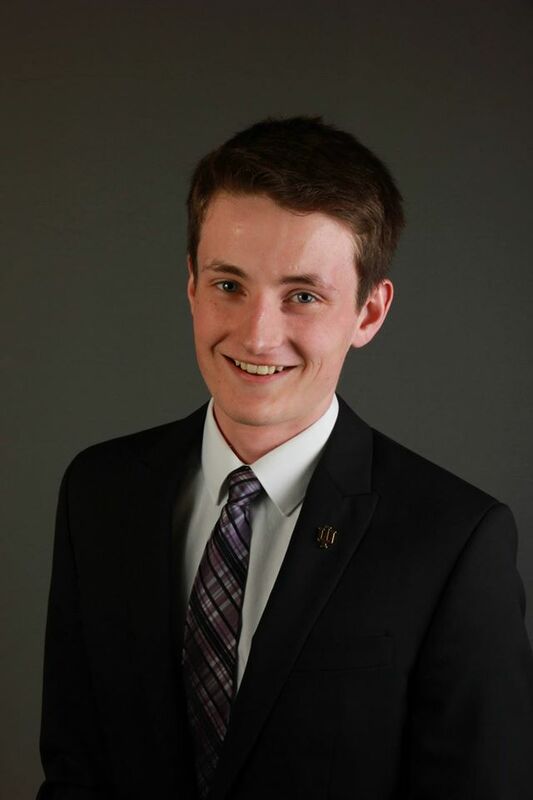 Sean Harrington is a junior currently studying Nonprofit Management and Leadership with a minor in Education Policy in the School of Public and Environmental Affairs (SPEA). A member of the bicentennial class of 2020, Sean served on the Briscoe Quadrangle Conduct Board during his freshman year while he lived in the Civic Leaders Living Learning Center. He is also a member of the Jacobs School of Music All-Campus Band as a trombone player.